Get started with a free sample of the 5Rs Bible Study™ Journals. The 5Rs Bible Study™ Journals are available as six-week-long Bible studies on Joy (Joy Full) or Love (Be Loved). Why not try a free 1-week sample of one of these studies? 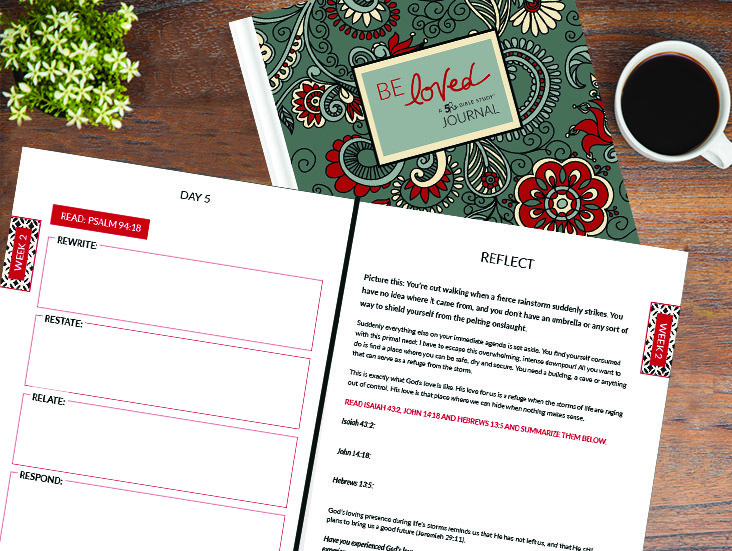 Click here for a free sample of the Be Loved 5Rs Bible Study™ Journal. 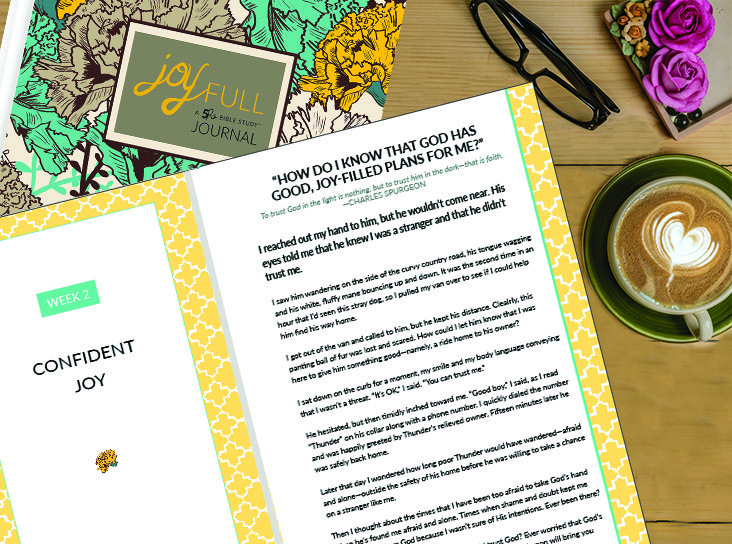 Click here for a free sample of the Joy Full 5Rs Bible Study™ Journal. P.S. Got other questions about the 5Rs? We're happy to answer them here at the FAQ page or at hello@5RsBibleStudy.com.